Here is what I learnt this month. This book has been my long overdue arrival into the world of Karl Barth – Arguably one of the greatest theologians of the 20th Century. The work is based on a series of lectures that Barth gave at Princeton in 1962. It is worth noting that both the translation from German and the historicity of the book means that the term “evangelical” meant something rather different then that it does now. Now the term evangelical has come to mean a specific geographical/political Christian movement in America. Then it meant… well, let’s find out in the course of this post. 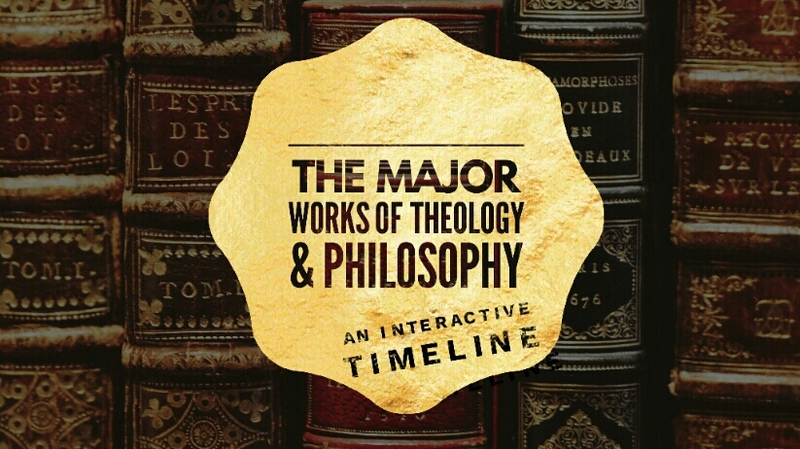 The lectures are around the study of theology and the work of the theologian. I am not going to lie – this book was pretty heavy going. It is not a long book, but it is very dense. I read some of the chapters more than once. 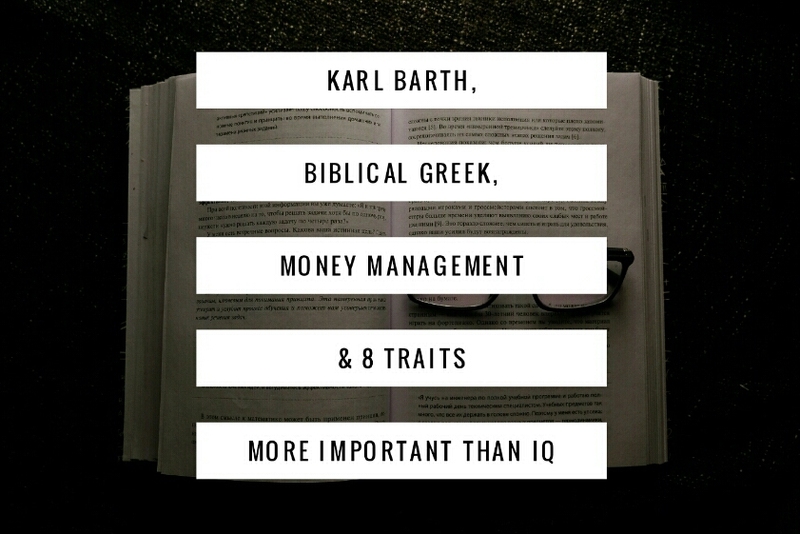 I also read several reviews and overviews online to help me get into the general flow and watched a few videos about Karl Barth to help me understand his position on certain things. The book is laid out in four sections, each comprising of four chapters. 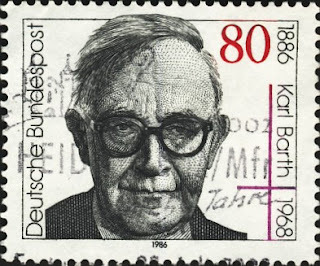 Barth starts off the first section with the word of God. This word is revealed to humanity; specifically to a group of primary witnesses, these are the prophets of the Old Testament, and the apostles of the New Testament. A secondary group of witnesses arrive, which Barth calls “the community”, or the Church. 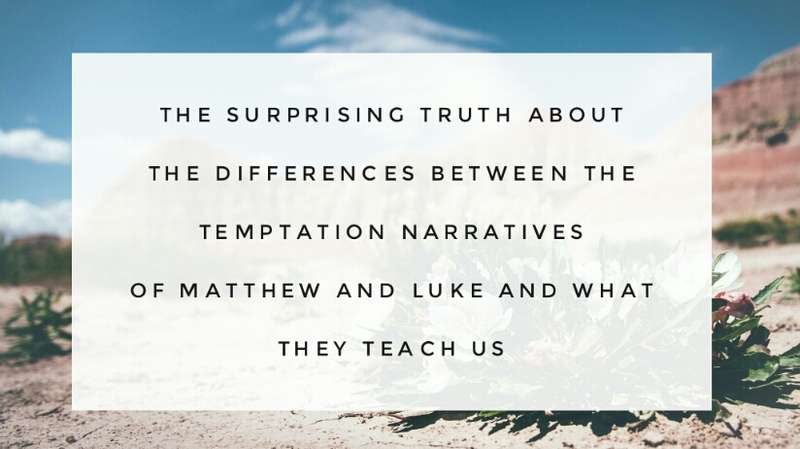 These secondary witnesses receive the Word from the Primary witnesses through scripture. The final lecture in the first section is around the Spirit. 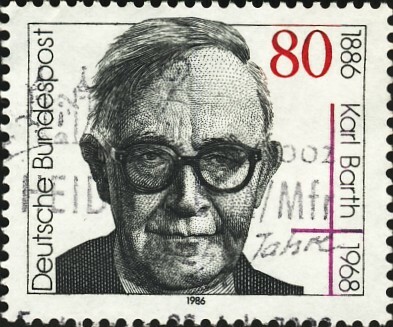 Barth argues that even though theology is a science, it is not a science in the conventional sense, as it does not make use of the scientific method. In other words, theology does not appeal to anything found within the material universe; rather, theology’s foundation and underpinnings are the spirit of God within us. This is where the videos about Barth came in useful. Barth did not like natural theology (theology that draws upon the material universe as a basis for existence) and reacted against theologians who even gave a cursory nod to natural theology. I think that Barth’s experience of these threats is an extremely personal experience, and is not as universal as he believes (specifically solitude). Barth emphasises that for the theologian, prayer and study MUST go hand in hand and complement each other. He then argues that service is the ultimate goal for the theologian, we want our work to be useful to the community. If our work is not useful to the church then we are going wrong somewhere. Barth concludes with the importance of love in binding all of these things together. The primary thing I took from this book was Barth’s approach to a theology with no materialist basis. For me, this tied in with other things I had been learning about a general movement away from materialism in some sciences. This is contrasted with much of the rebuttals to faith coming from biological scientists, who do not necessarily move enough into a micro or macro level to allow materialism to break down. This has been called the best book with the worst title. Yes. It’s a terrible title. Basically, I googled “Best books about money” and this one came up as number one so I decided to give it a go. I wouldn’t normally write up something like this unless I found it useful, and I found this book very useful. (I also read “Rich Dad, Poor Dad”* this month, but did not find it very useful, so it doesn’t get a write up). This book is not about 'get rich quick schemes' or how the power of positive thinking will cause money to magically appear in your bank account. It is just cold hard facts about how to save money, and what to do with it once you’ve saved it to get more money. Ramit contrasts money management with the health industry. There are so many diets and tricks and confusion in the health industry, but the two main things we need to do to be healthy are to eat healthily and exercise regularly. Everything else is mostly noise. Ramit claims it is the same with money. There is so much confusion and discussion, whereas the path to better money management is rather simple. It is worth saying at the outset that I am not interested in being rich. I have not really dealt with our household finances up to this point. My wife Jo has carried the burden of financial management and has done an incredible job. However, I felt an increasing sense that I should also get involved and help share the load, hence googling books about money (my go-to decision when I want to learn about something). The book also boasts a six-week action plan, with six of the chapters having action steps at the end. These include checking your credit score, opening a pension, setting up auto-payments, coming up with a conscious spending plan and starting to invest in the stock market. I learnt a lot from this book. The one big thing I learnt was about the bucket method of spending. 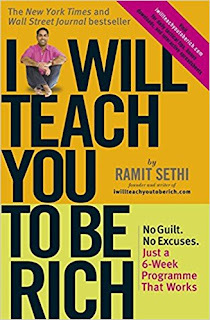 Ramit makes the point that everyone knows that they should budget, but they never do. Nobody wants to take the time to log all of their spending. Rather, Ramit says that we need to initiate a conscious spending plan. We automatically direct money to different accounts when we get paid, and once the money in our “guilt-free spending” section is gone, then we don’t spend any more (unless we really need to). He suggests implementing this by cutting back drastically on things that you don’t really care about and spending on the stuff that you do care about. He also points out the danger of subscriptions, as we usually pay more than we consume. He recommends cancelling as many subscriptions as you can and buying on demand. 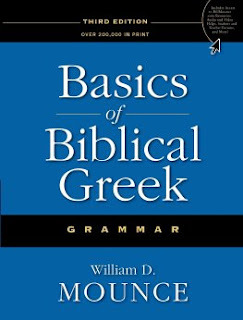 My major goal for 2018 is to complete year one of Bill Mounce’s Biblical Greek course. This is where most of my learning time for the year will be devoted. 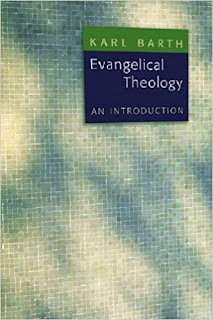 In Evangelical Theology – an Introduction, Karl Barth talks about how we as the secondary witnesses must move closer to the primary witnesses, rather than expect the primary witness to move closer to us. Learning Biblical Greek is one of the ways that we can do this. A) It was cheaper than others – less than £100 for textbooks and lectures. B) It is a very well know course – therefore it easy to get plugged into an online community and find additional resources. I didn’t realise this until I started, but Bill has a casual manner, and the textbooks are laid out nicely. This equates to genuinely believing that you can learn it. 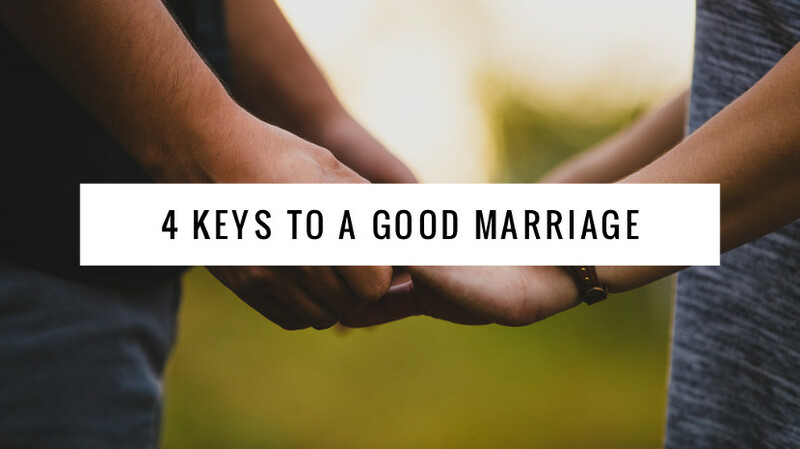 Rather than seeming like something that is only reserved for extremely academic and studious people, Biblical Greek seems like something that is natural for a follower of Christ to do. I really like this. 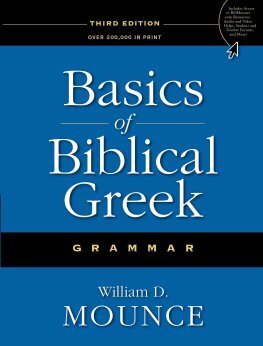 If you have been thinking about learning Biblical Greek then I highly recommend these resources (links below). I also use this application to learn my vocabulary – it can be tailored to Mounce’s textbook. This is a quick infographic that gives you loads of avenues to explore. 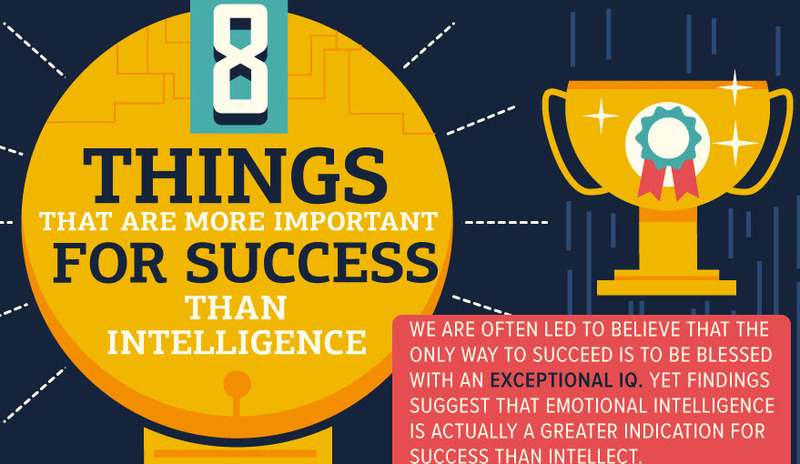 Each of the 8 traits has its own huge body of research and published works. And the good news is that these traits can be enhanced and developed! What have you learnt this month? leave a comment below.